Located at the intersection of Hua Mu Road and Fang Dian Road, the Residences at Kerry Parkside is one of the main components of Kerry Parkside. 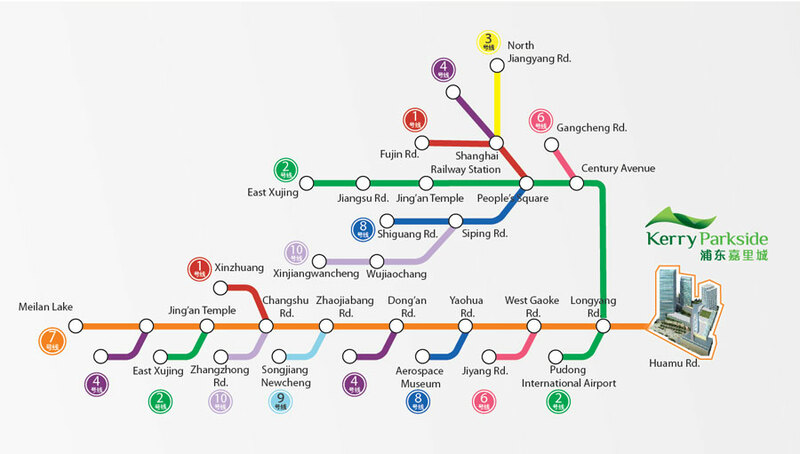 Residents enjoy convenient access to a variety of transportation options, directly connecting them to the bustle of downtown Shanghai, the Liujiazui financial area, and the Shanghai Pudong International Airport. 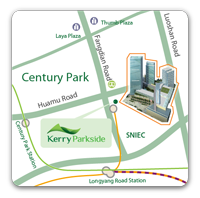 Residences at Kerry Parkside is managed and serviced by Kerry Hotel Pudong, Shanghai, part of Shangri-La International Hotel Management Ltd. Copyright © 2017 Shanghai Pudong Kerry City Properties Co., Ltd. All Rights Reserved.